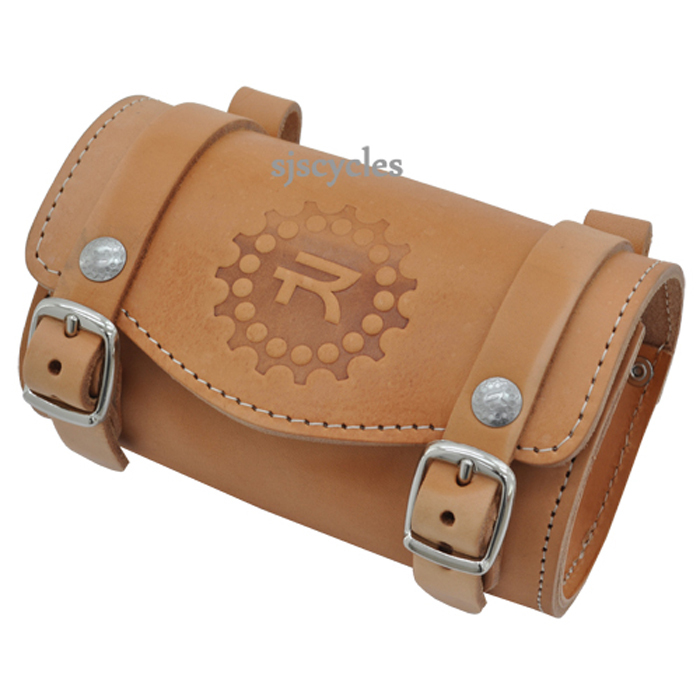 Using the same water-resist leather that Rivet saddles are made from, these saddlebags will hold your tube, CO2, patchkit, levers and a windbreaker. Just enough space for most of your rides. Water-resist leather in Black, White, Burgundy and Veg-tanned AuNaturale.